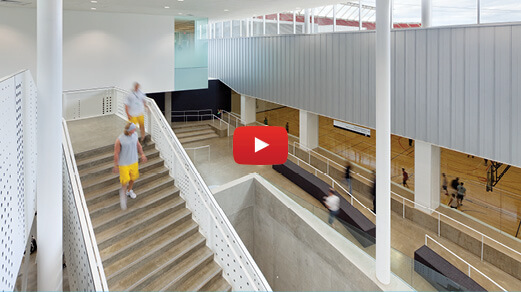 Click on the image above to view video on Edmonton Eskimos' YouTube Channel. 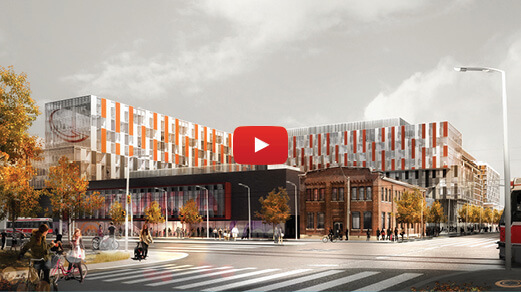 Click to watch a video produced by Infrastructure Ontario and Waterfront Toronto to provide an insightful overview of the West Don Lands waterfront project. 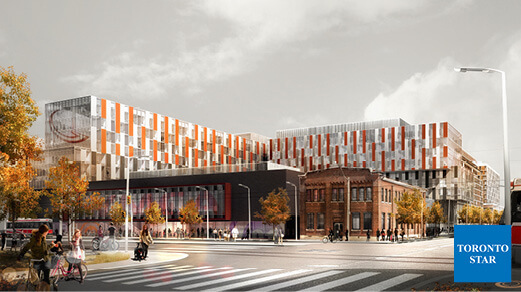 The Village in the West Don Lands is planned to become a mixed-use neighbourhood after the 2015 Pan Am/Parapan Games are over. Click here to read full article by Christopher Hume in the Toronto Star. 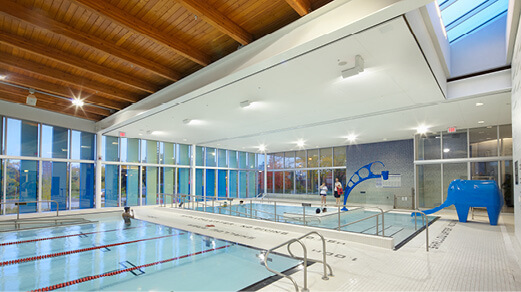 Proud to announce Malton Community Centre Pool was honoured with the 2011 Barrier Free Design Award of Merit from the March of Dimes. Click on image above for more information about the awards program on the City of Mississauga website.